ULTIMATE PAINTING — WINTER IN YOUR HEART – IS YOUR CLAM IN A JAM? Ultimate Painting have recently released Winter In Your Heart, the second song from their debut album out on Trouble in Mind in October. Like their self-titled predecessor, the song is a beautiful swirl of clean guitars that manage to evoke the virtuosism of Television, mixing it with the chilled out vibes of Real Estate and adding in a pinch of psychedelia. A couple of weeks ago I caught one of their first shows in a garden in London, where they played in front of a small enthusiastic crowd and gave us a glimpse of what their album would be like: a beautiful collection of harmonious songs to close your eyes to and float away above the tree-line and land on a puffy white cloud in the warm, orange evening sky. 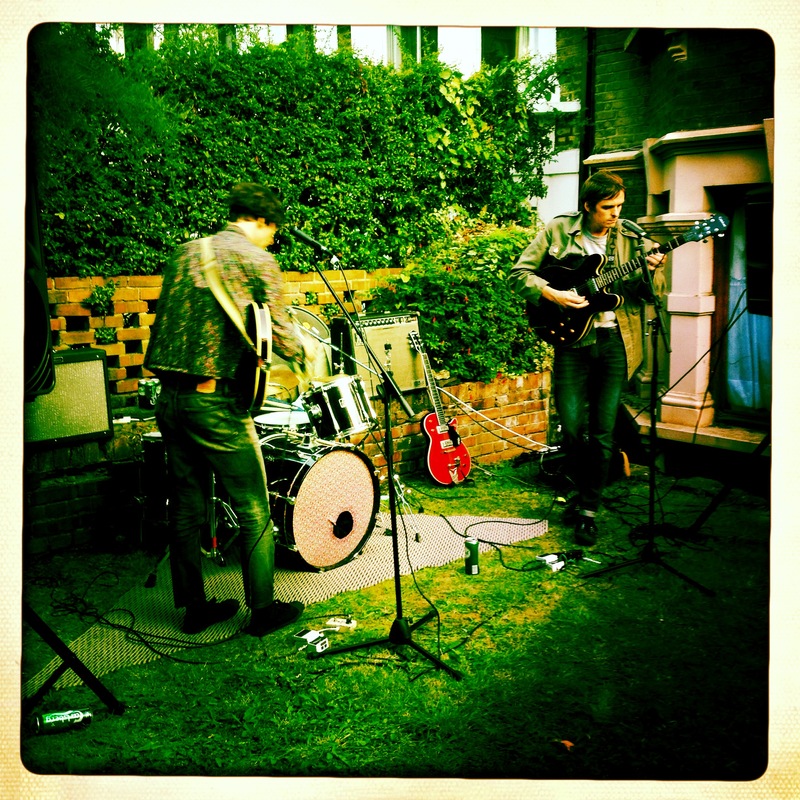 Check out Winter In Your Heart filmed live at the Garden below and look out for their album HERE.